A patent published recently has revealed new details about Microsoft’s potential next hardware project, internally codenamed Andromeda. 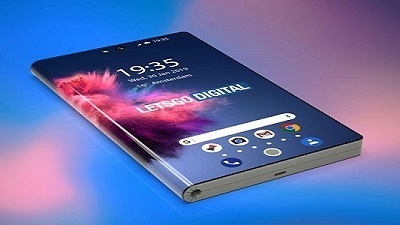 The patent has revealed how a foldable tablet hybrid device could use self-adaptive antenna systems and the drawing in the patent is of three-way foldable computing device. First spotted by us, the patent titled ‘Self-adaptive antenna systems for electronic devices having multiple form factors’ was published by USPTO on January 29, 2019, and filed by Microsoft way back in late 2015. The patent in the question shows off a three-way foldable device. 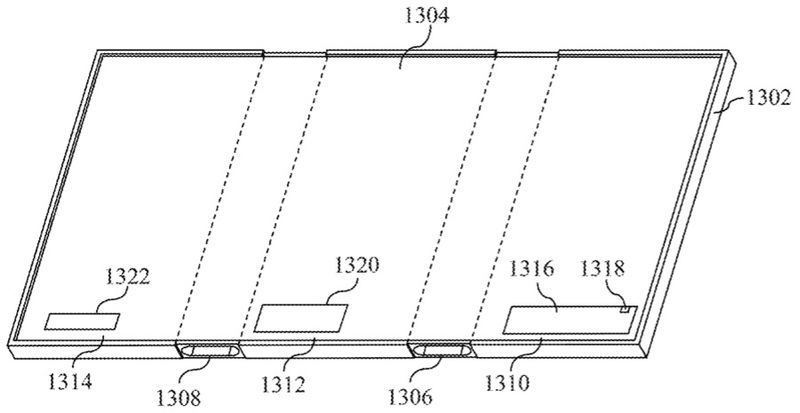 In the claims section of the patent application, Microsoft says that the patented foldable electronic device could be switched to tablet mode, phablet mode and even phone mode. The device has three-layers that allow it to switch between form factors by wrapping one portion over another. The drawing embedded below shows off a three-way foldable device in a “tablet mode” which has a self-adaptive RF antenna system in accordance with an embodiment. Interestingly, there is also a drawing showing off the device in phone and phablet modes. 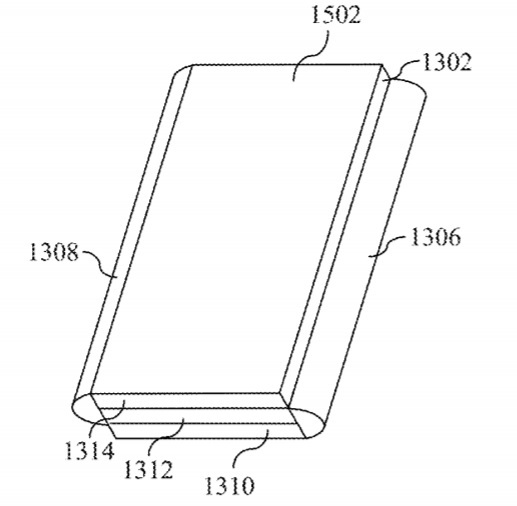 Microsoft has clearly mentioned “phone” mode in the patent application and drawing embed below shows off the three-layer foldable electronic device in a “phone” mode. The patent also explains the implementation of RT antennas on either side of the device to determine the form factor and operating system’s interface. “The antenna adaptation element is configured to, in the second operating mode, passively counteract or mitigate a shifting of a resonant frequency of the RF antenna that would otherwise occur as a result of the electronic device being transitioned from the first operating mode to the second operating mode. The RF antenna and the antenna adaptation element thus comprise a self-adaptive antenna system for the electronic device. 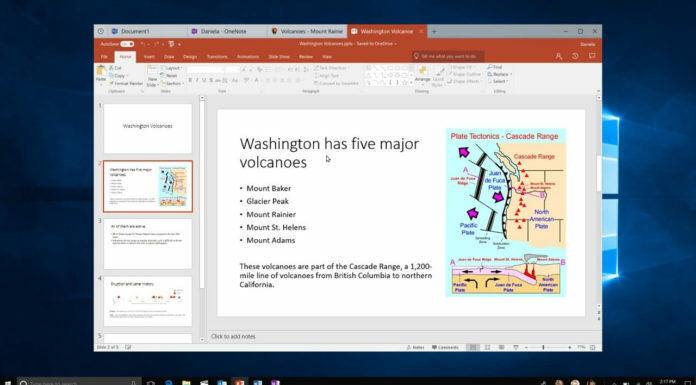 Additional antenna adaptation elements can be added to the system to support additional operating modes and form factors,” Microsoft explains. 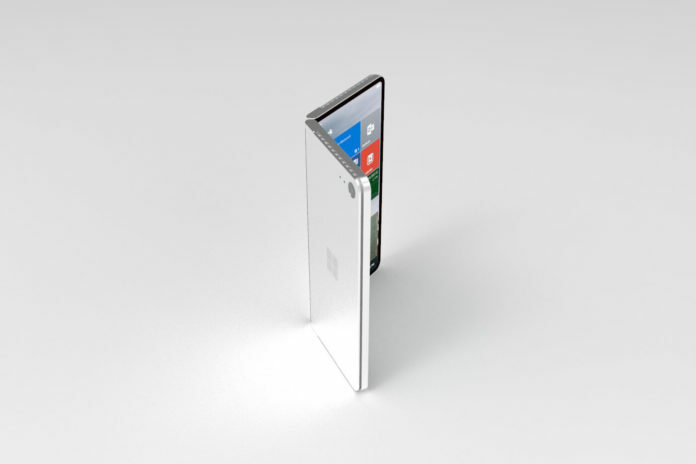 These fold able devices are going to be so thick, awkward and cumbersome they will be almost impossible to carry. The Microsoft and Huawei are the best looking and slimiest presented so far. They all seem flawed. Samsung fold on the wrong axis so won’t fit in a pocket. Huawei fold screen out so it will be ruined in a few months. Microsoft have lots of ideas but no product. The only problem I see is app ecosystem, how are you going to get mobile bank applications in this device if Microsoft abandoned Windows Phone long ago. At this time they should have a plan B to allow Android apps to be sideloaded in their mobile OS with a custom Appstore like Google Play but hosted by Microsoft’s Azure datacenters. 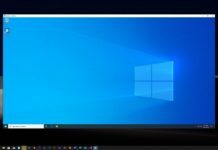 How do you get any app for Windows 10 Professional? 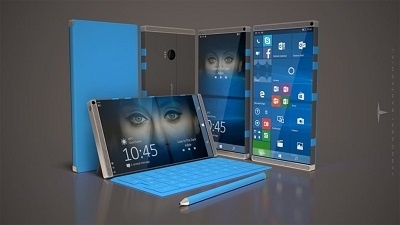 Remember this is not Windows Phone. Samsung Galaxy Fold is a real product, which proves that 2 in 1 technology for converting a phone into a tablet exists. This will be implemented by Apple, LG, Sony, Huawei, Motorola and many other brands, so why Microsoft isn’t working on Mobile OS that can run Android apps is the big question here. Everybody will use these as a PC in few more years and Microsoft issue is they have a great desktop OS but not a Mobile OS. I recommend Microsoft to create a good phone (normal one like lumia 950, not foldable) for business with andromeda os and make developers ability to port their android/ios apps into windows store easily. Fix their ugly basic apps and start improving and making everything work smoothly. I don’t think foldable phones make any sens. 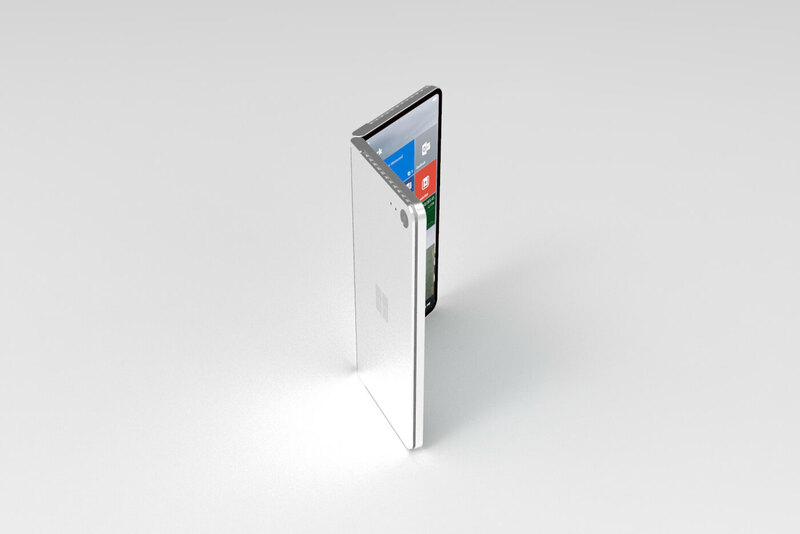 I already have a foldable device and I find it really useful. It is called a notebook. Making it smaller and adding a phone function is really going to appeal.